Photographer Henry Horenstein’s moving black and white photographs vividly capture the essence of what many consider to be the last ‘great’ decade of country music. The end of an era of country music, as the first and second generation of country artists were making their last tours, and a new generation of listeners and performers were embracing them. A time when accomplished musicians such as Dolly Parton and Jerry Lee Lewis, along with other less well-known legends, as they perform, sign autographs, and brush up against true-blue fans. Performing at places such as Tootie’s Orchid Lounge and local clubs and dance halls that gave birth to this infectious and lively sound. 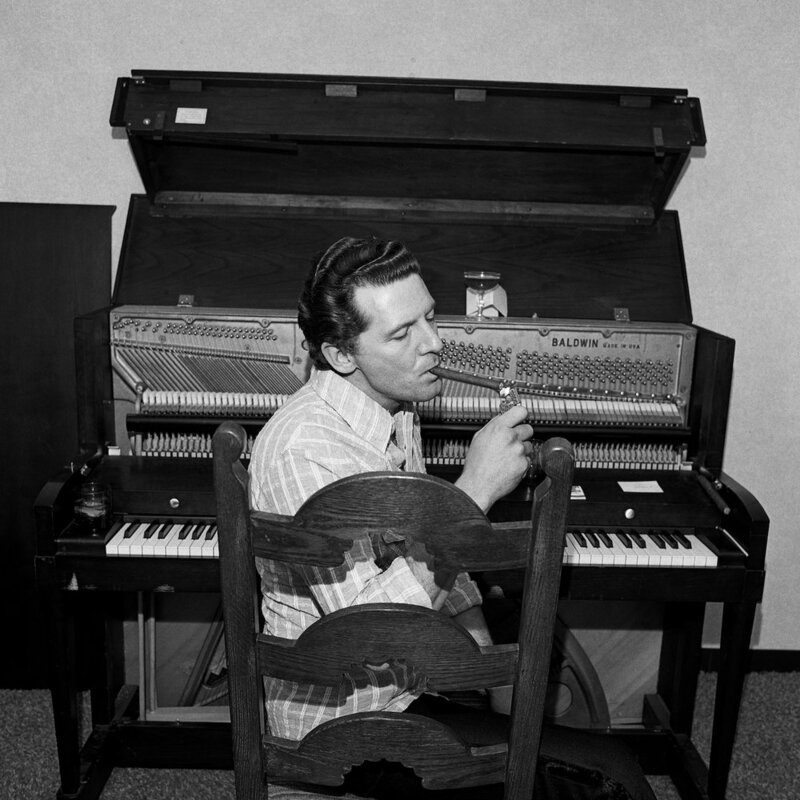 This exhibition depicts Horenstein’s candid, affectionate glimpse into the real country music scene as it was performed and lived. Covering a vast territory in the USA (from New England to the South) and a diverse roster of characters. With a visual directness that affectionately captures period details, Honky Tonk is a time capsule of an important era in country music: the greying of the first great generation country artists, but before the outlaws, urban cowboys, and a multibillion-dollar entertainment industry arrived. Horenstein, a lifelong country music fan, was a young photographer, in the 1970s, who shot album covers for Rounder Records. In his off-hours, he immersed himself in country music at the show venues, music parks, and the rural saloons that coursed with the music and its rough-and-tumble lifestyle, otherwise known as honky tonks. Offering an intimate glimpse into country music as it was performed and enjoyed, these photographs capture a true slice of American life where artists and fans converged to enjoy music and strut their stuff. He saw the country music culture as a "disappearing world that I wanted to preserve on film." Anticipating this loss, he began to see it as his responsibility to document, fulfilling his wish to "take pictures, make books, and record history." Many of the shots are candid, and all had little to no set up. As Horenstein states, 'In some cases I just walked up, asked for permission, took the shot, and left.' It is an honest glimpse into a musical and social world that no longer exists. Taken in a time when a photographer had free access to stars and their fans, these images catch a subculture in action and contrast sharply with today's highly controlled publicity imagery. Today country music is big business. When Horenstein took his photos it was like a small local grocery store. Henry Horenstein is a photographer, author and educator who has published over 30 books including photo-essays, monographs and textbooks. He has exhibited widely internationally and his work is represented in the permanent collections of, amongst others; the Museum of Fine Arts, Boston, High Museum in Atlanta, and Museum of Fine Arts, Houston, the Country Music Hall of Fame, Nashville, TN, the Smithsonian Institute, Washington, D.C., the High Museum of Art, Atlanta and the Photographic Resource Center, Boston.